WHAT’S IN YOUR VALPAK ENVELOPE? 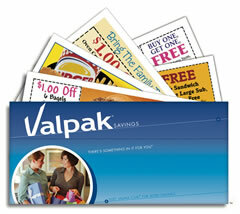 Have you ever stopped to open your Valpak coupon envelope that comes in the mail? I can honestly say EVERY TIME I got a “Valpak” envelope, it went STRAIGHT to the recycle bin. Why you may ask? I’ll tell you…. I opened one once (insert eye roll.) I saw so many coupons for dry cleaning, which I rarely took advantage of, discounts on garage door repair and service (which I don’t need because as a Property Manager, I have a contractor who does all the work not only for my properties, but those that I manage as well,) oh and let’s not talk about the endless coupons for local restaurants not to mention the Quick Lube/In and Out oil change locations in the area. I say all of that to say, perusing Valpak coupons to me was a HUGE WASTE OF TIME… Or so I thought. LOCAL SPA: Although I take care of my skin, I like to treat myself to an occasional facial. I found a coupon for a $45 facial (which includes a 15 minute shoulder massage.) Excellent!! This will be a “treat myself for remaining vigilant in reaching my financial goals” reward. So you see. The Valpak isn’t that bad. 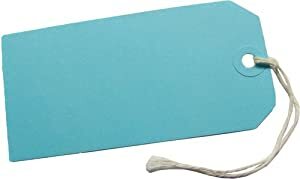 The Valpak is your friend. Before you toss the next one that comes in the mail, open it. It’s like going to the thrift store. 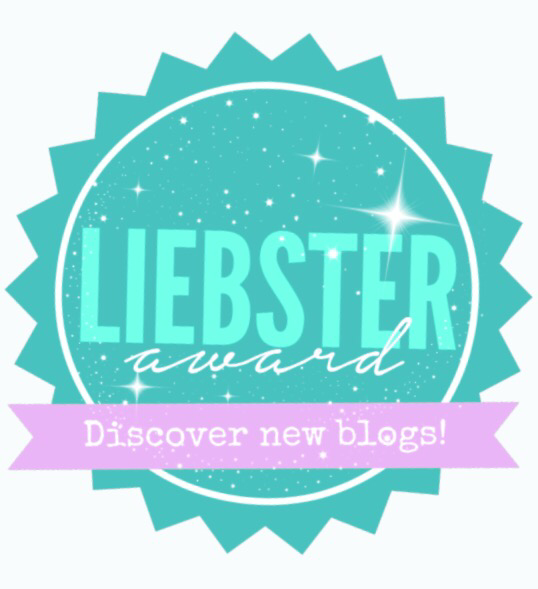 The treasures are hidden…. YOU JUST GOTTA DIG FOR THEM!! !